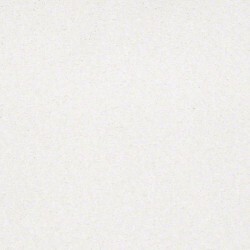 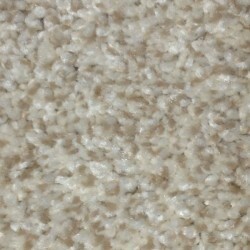 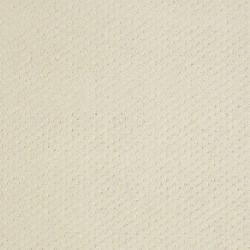 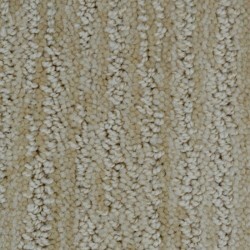 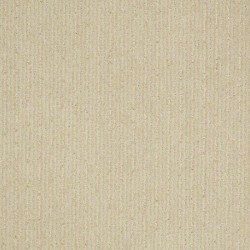 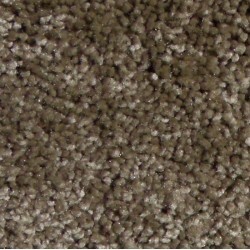 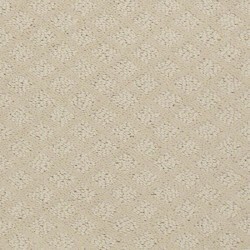 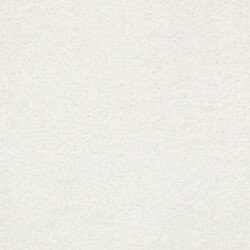 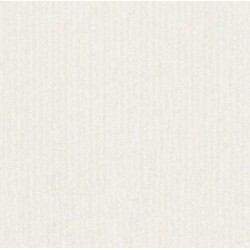 Bellera is a high performance polyester carpet from Shaw Carpet. 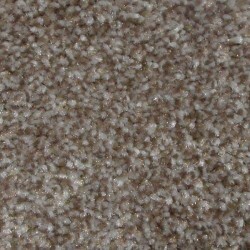 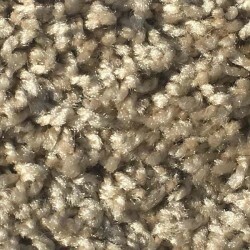 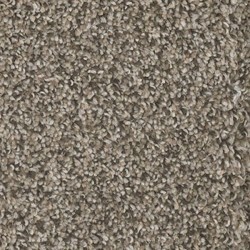 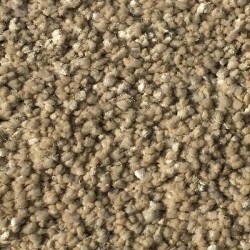 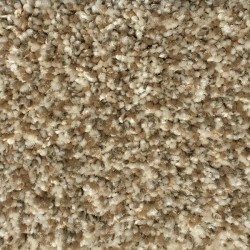 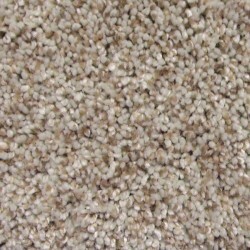 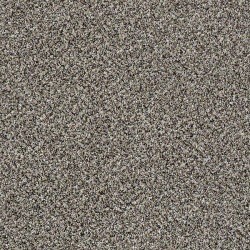 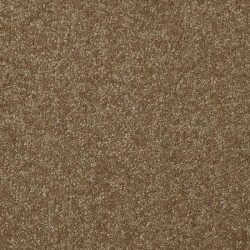 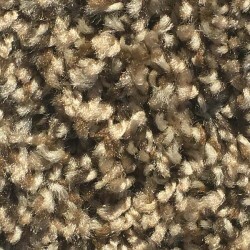 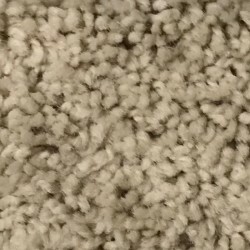 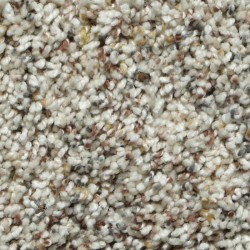 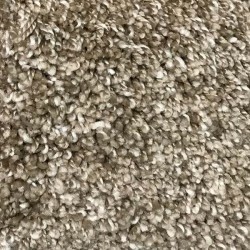 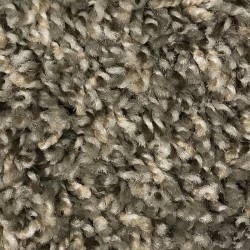 This carpet ages well and it has stain resistance and durability. 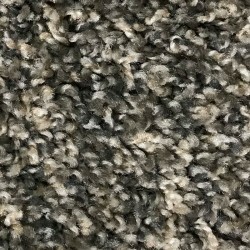 This new carpet collection from Shaw Carpet is made of a new fiber innovation and backed by a spill-proof backing. 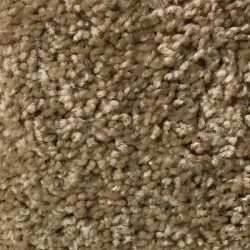 Bellera carpets are protected from top to bottom. 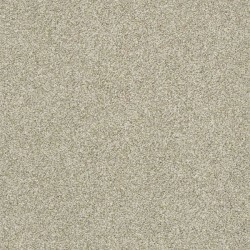 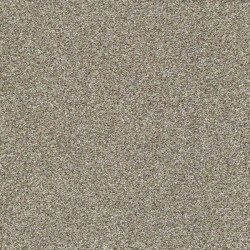 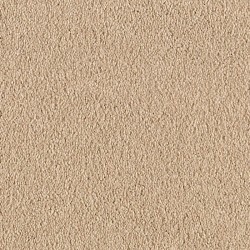 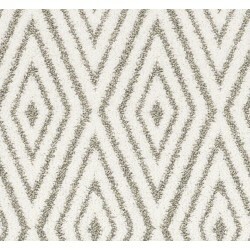 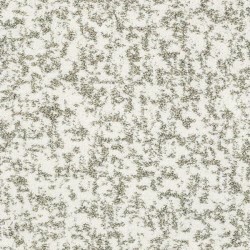 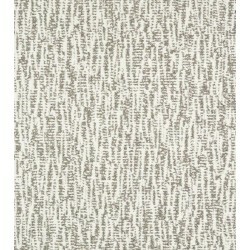 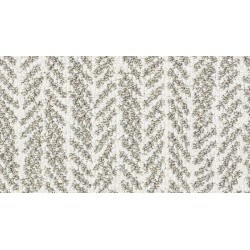 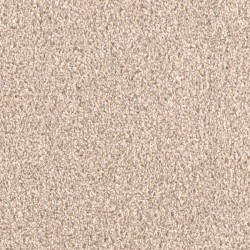 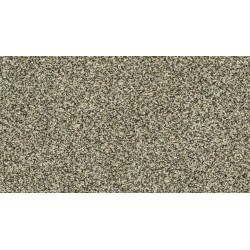 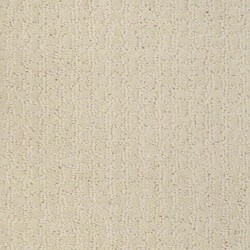 The performance of this carpet provides durability, softness, and style. 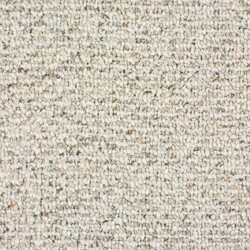 To prove its durability and appearance retention, Shaw conducted a 5 year walk test.